The following pages are dedicated to stories from these centres and partners, and from the great people working there who are leading the charge for marine conservation. Education Centre – and two are dedicated to research – the D’Arros Research Centre and the Shark Research Center. Located in the Seychelles, South Africa and the USA, the centres extend the on-the-ground reach of the foundation to these countries and beyond. The partnerships we hold with independent NGOs, the Bimini Biological Field Station (also known as the Shark Lab), Cetacea Lab, the Manta Trust and Shark Spotters, are mutually supportive and closer in terms of funding and communication than our regular projects. Each partner has its own area of expertise and is conducting long-term research and conservation work that goes beyond the normal project cycle length. This is one of the reasons we partner with them; the other is the passionate people who lead and drive this work – and have inspired us. The following pages are dedicated to stories from these centres and partners, and from the great people working there who are leading the charge for marine conservation. 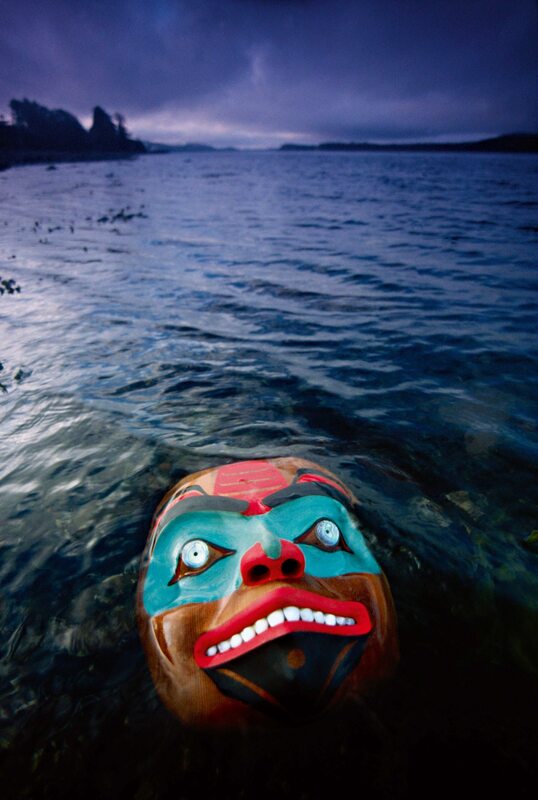 Shark mask by Haida artist Reg Davidson, Queen Charlotte Island, British Columbia, Canada.